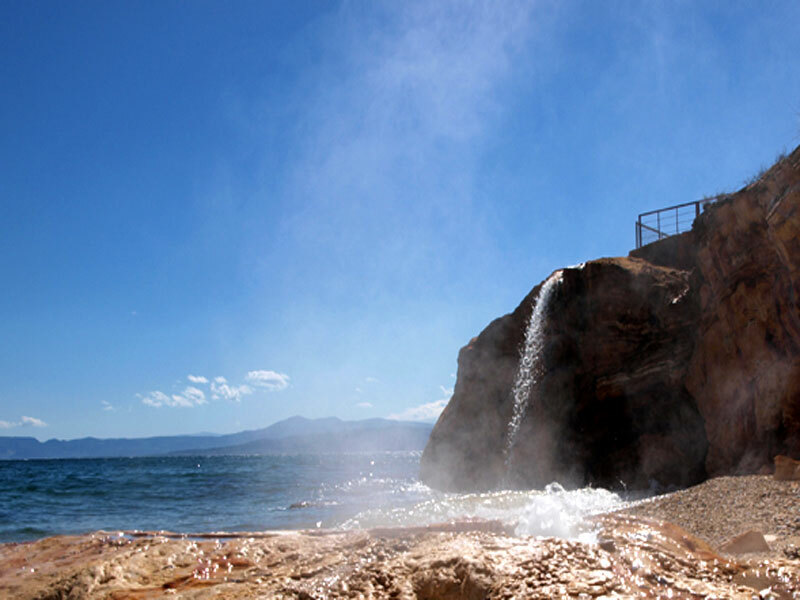 Getting Started from the renewed Edipsos Spa City you will discover within five days all the hidden charms of North Evia and relax with Spa in the known thermal waters! 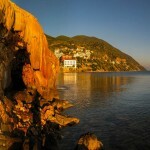 If mountain and sea is what you seek in your holiday, Northern Evia is the place that you’ll love. 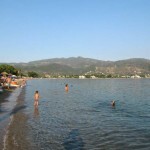 Just two and a half hours from Athens, Evia is the ideal destination for quality and cheap vacation! Renewed radically Edipsos does not only aim at older people, but is directed to all those who are or feel young. 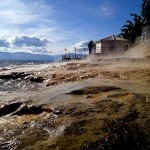 At your disposal are 20 Spa centers, equipped with indoor and outdoor pools, Jacuzzi, air massage etc. All this can be combined with massage, sauna or steam room. 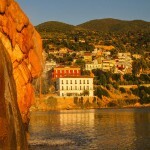 Edipsos is the ideal destination for those looking for a trip to relax, to shake off the stress and fell rejuvenated. 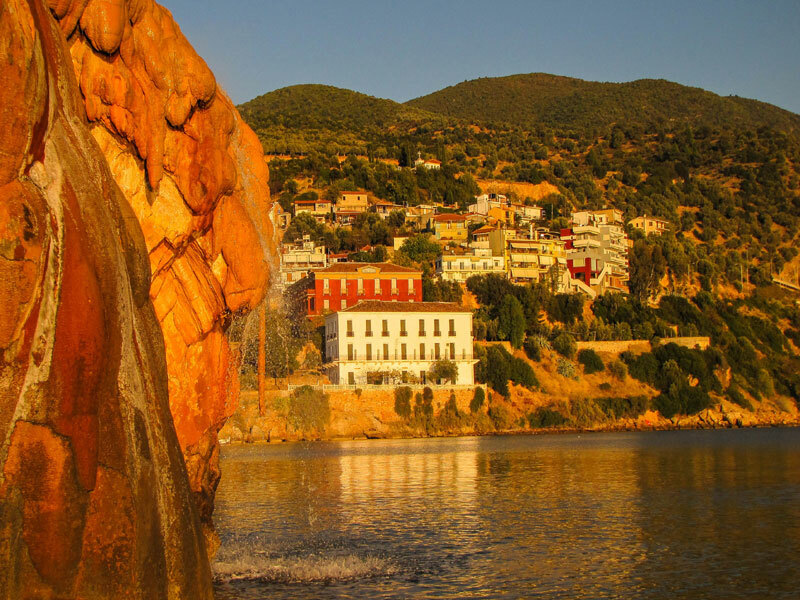 Once settled in at hotel Efstratios, we leave for our first dive … We can go swimming at sandy beach of Edipsos baths with the hot springs that run from the thermal rock, just 5 minutes from the hotel, or at one of the nearby beaches close to Edipsos. 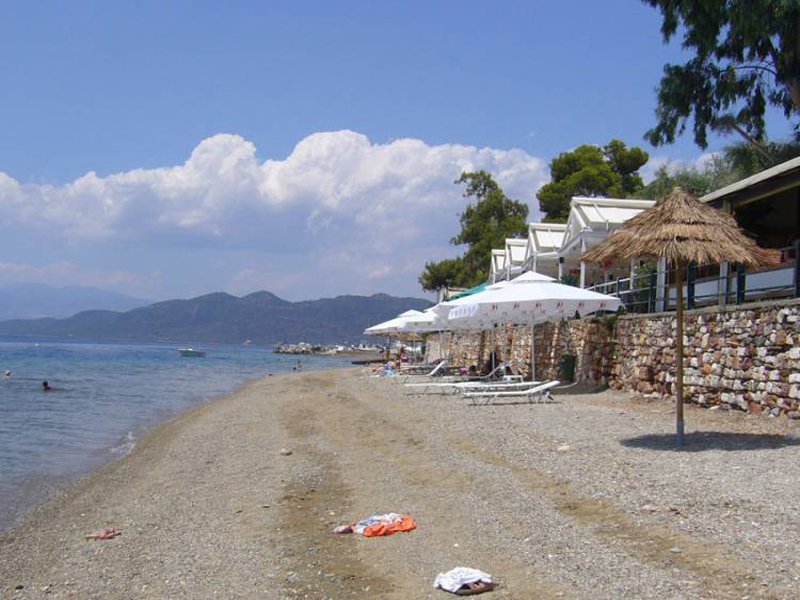 On the beach of Agios Nikolaos, which is just 1 km from Edipsos, with many taverns by the sea and with its blue waters and fine sand, you will enjoy fresh fish and seafood. 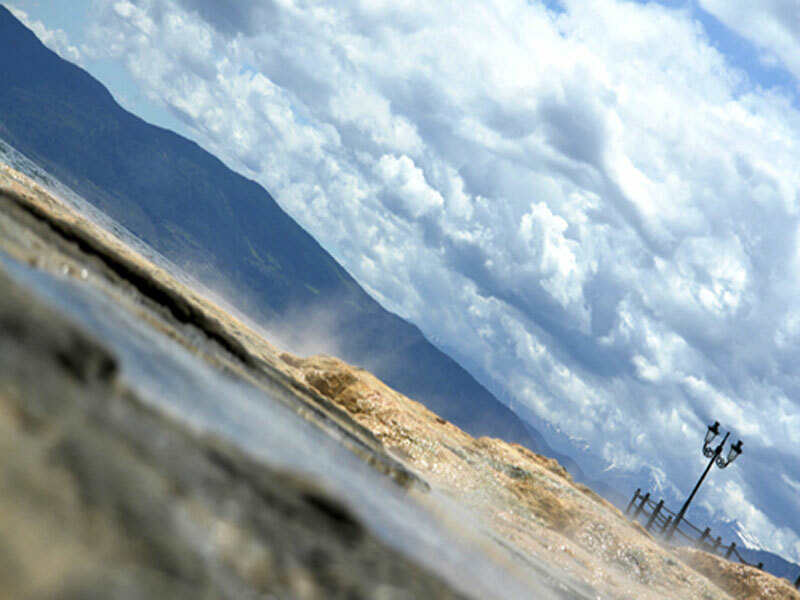 Back to rest in our hotel and what best than a relaxing Jacuzzi in the thermal waters, at the modern facilities Spa. 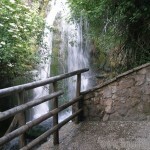 Fell the beneficial “touch” of the water and enjoy the hot waterfall. 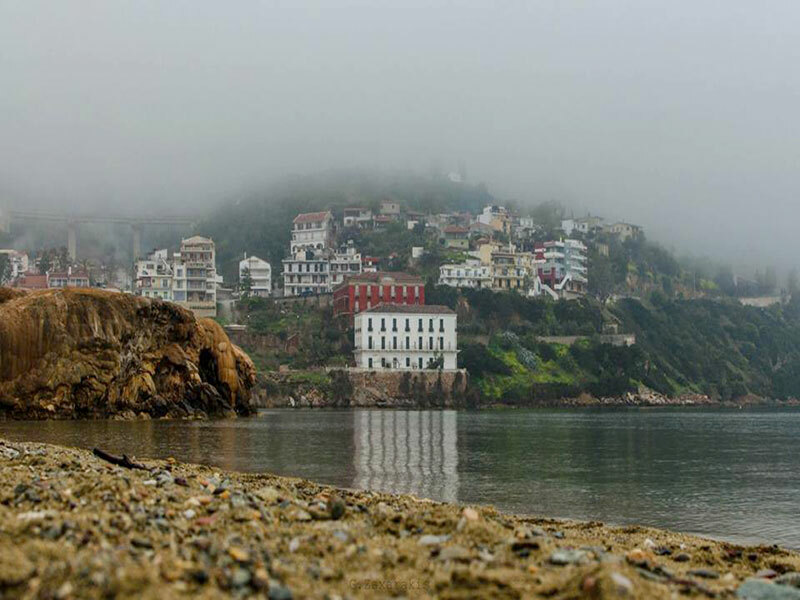 In the afternoon, refreshed, we go ride on the coast where our gaze stops at the impressive old buildings. 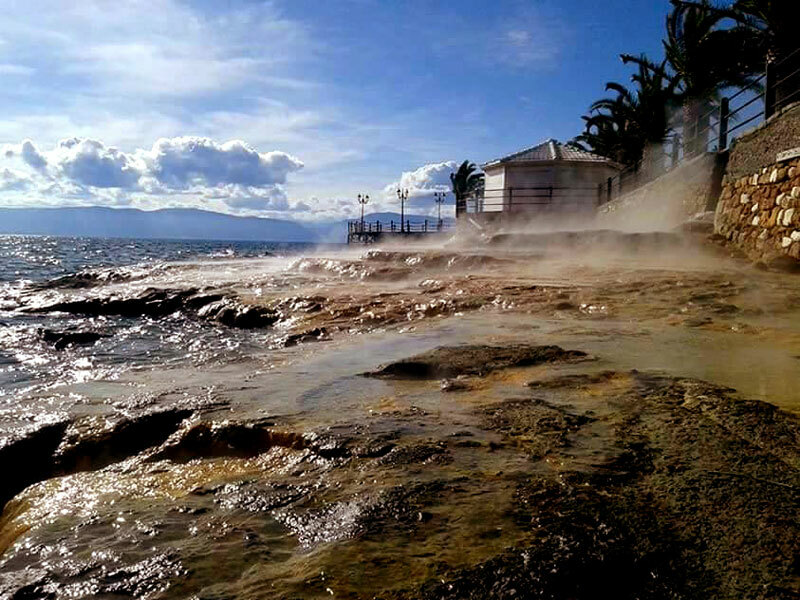 Many cafeterias and restaurants and at the finish of the ride, after seeing hotel “Thermae Sylla”. 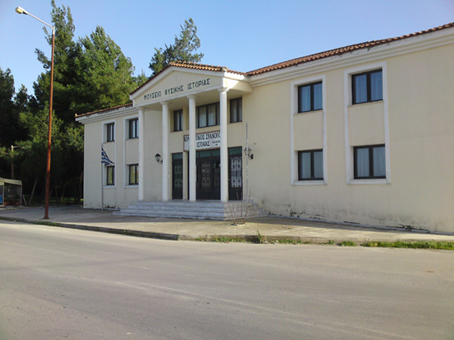 Inside the Park, you can find “Little Parlament” of Edipsos, an old institution that operates as a contemporary step speaking for aspiring politician. 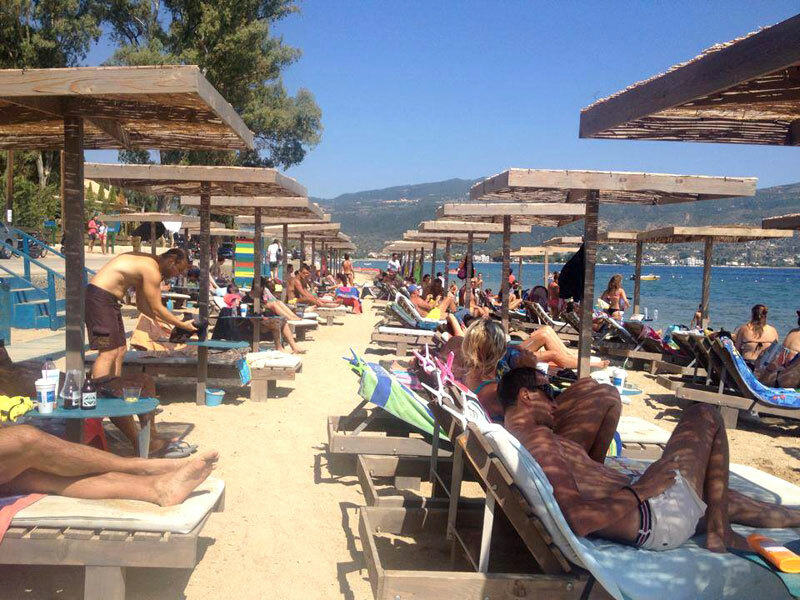 Enjoy the delicious Greek donuts with honey or chocolate for which Edipsos is famous and as the night falls it’s time for fun in the bars with good music and refreshing cocktails. 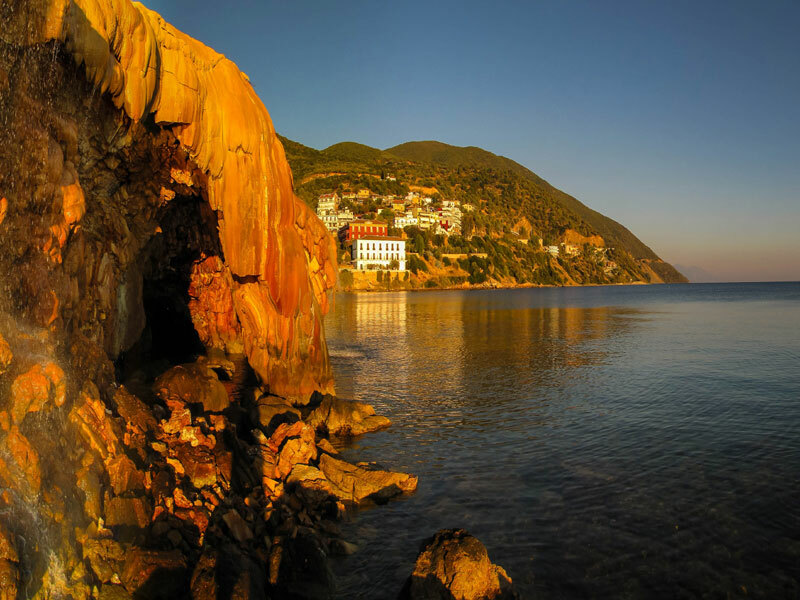 Early in the morning and starting from Edipsos will start a beautiful route almost one hour, by the sea, to reach the northern tip of Evia, and our destination Lichadonisia. 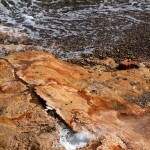 We head to the beach of Agios Nikolaos and circled the bay Gialtra. 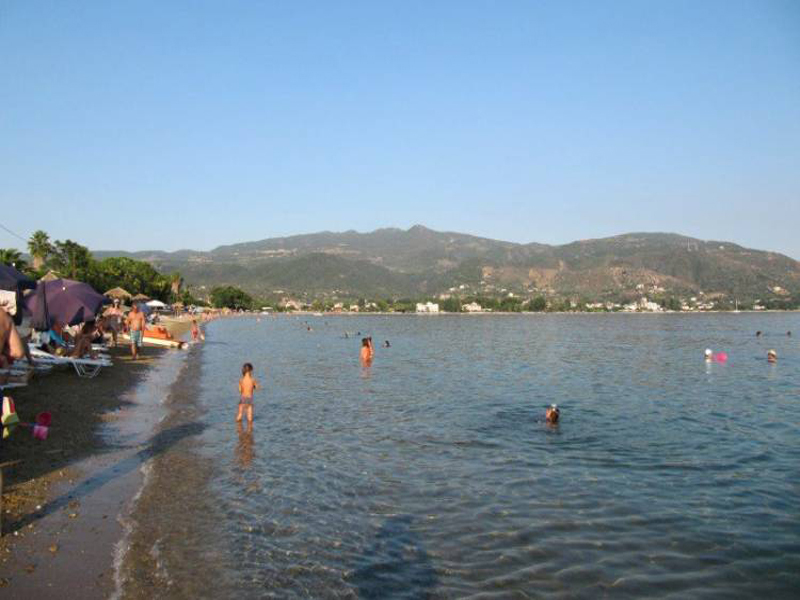 In the center of the bay lies the sandy beach of Lichadas. 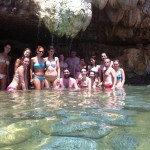 We continue to Milos beach and the Baths of Gialtra. 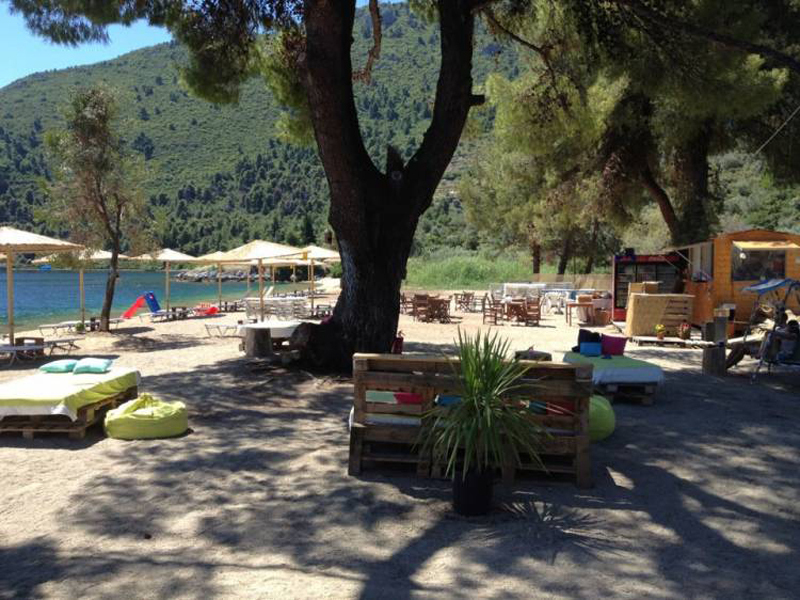 Just before the fence of «Club Mediterrane» we turn left towards the beach “xrisi akti”, with golden sand, beautiful water and pines. 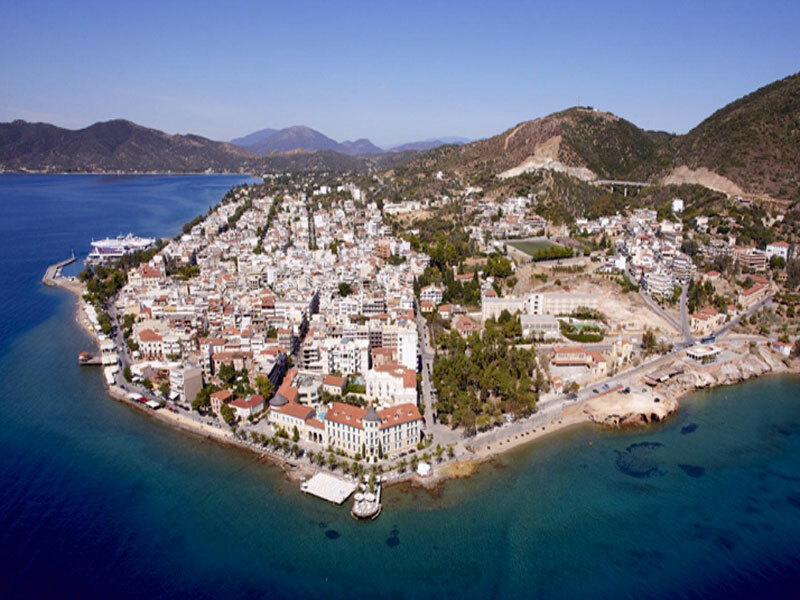 Below is the picturesque harbor of Agios Georgios, filled with fishing boats, restaurants and cafes. After 4 km. 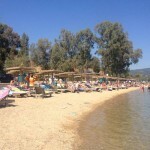 we find Kavos beach with the endless sand and a boat that in the 5 ‘ take us to h Lichadonisia. 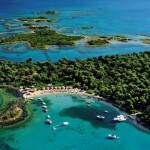 These are 15 small volcanic islands, full with olive trees. 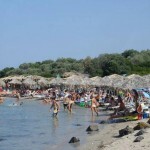 The larger of these, called Magnolia, famous for its beach with white sand and turquoise waters. 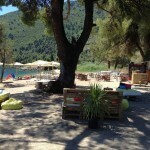 It is organized with deck chairs and a small cantina for coffee and snacks. There you will see some abandoned fishermen houses, and at some point dimly visible in the water (10 m. Depth) of a ship rake from 1943 (a cement freighter fell on reefs). 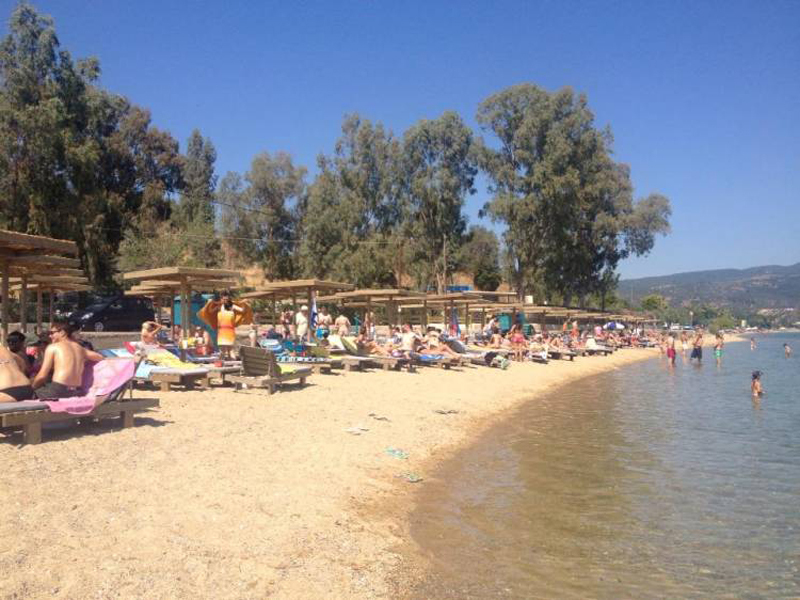 Opposite we see Kamena Vourla that is also accessible by boat. 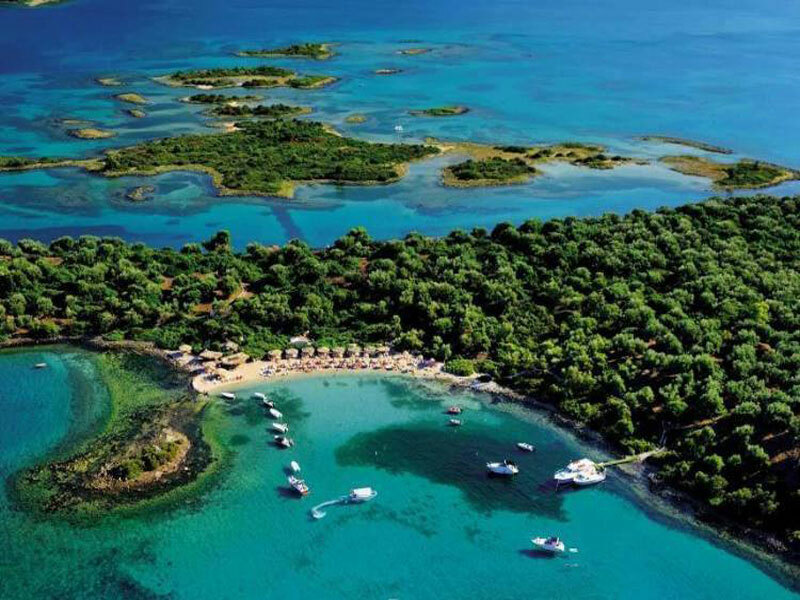 At the top of the island called Strogili, rises among thick olive trees a beacon of 1870. 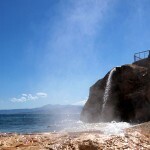 (Access to the island is continuous service from 11: 00-21: 00 every day from April to October. The ticket comings and goings and the tour cost about 5,00€). 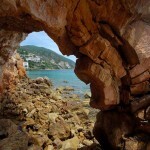 Returning, we will approach the stone lighthouse of Vasilina. 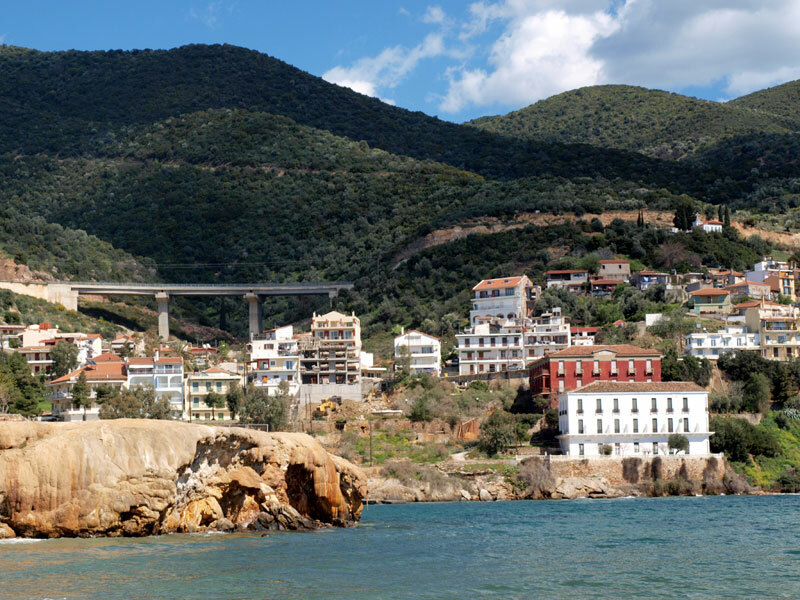 Back to Edipsos from the same road and at night, in the “Platania” Area you can enjoy roast lamb and local wine in one of the traditional taverns beneath the shade of the plane trees. 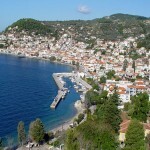 From Loutra Edipsos we can go Edipsos Village and moving through the village we head to St. George Monastery. 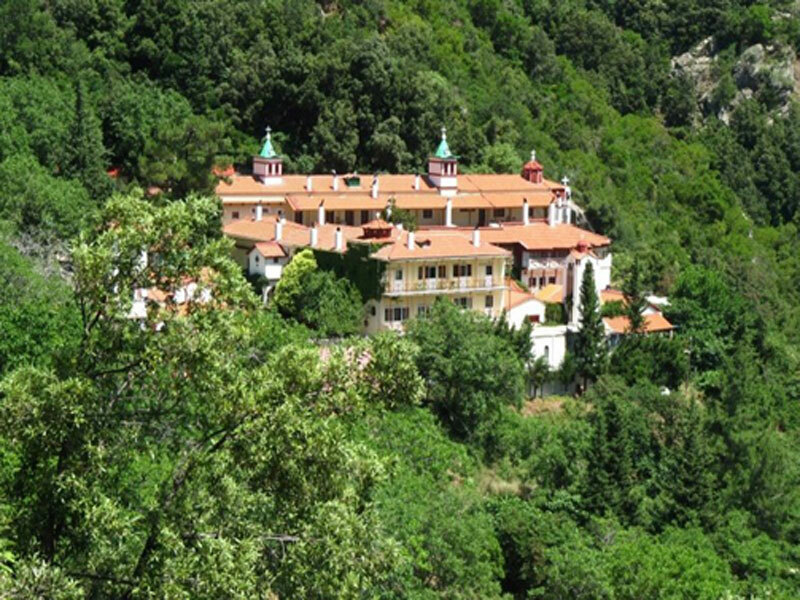 Descending from the monastery we meet Ilia village going north, just before we reach Kamini, we move to the left to visit the Monastery of Saint Irene of Chrisovalantou (2 km. from central road), with incredible view. 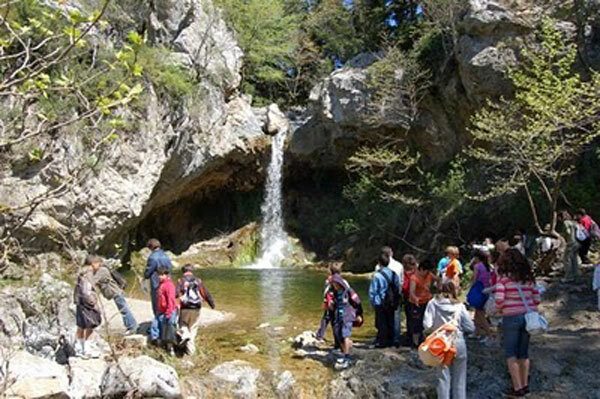 Close to Ilia and accessible from one point and then walk, we find the waterfall “Dafnokouki”. 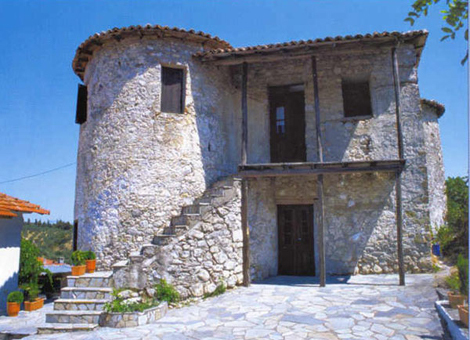 Heading to the village of Rovies, in the center of the village impresses the Venetian stone Tower of Rovies, which rises here since 1256 and resists time another attraction of the place is the old paper mill. 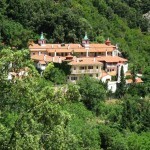 We ascend to the mountain from the main road out from Rovies to Palaiochori to the important monastery of Saint David Elder, of 14th century. 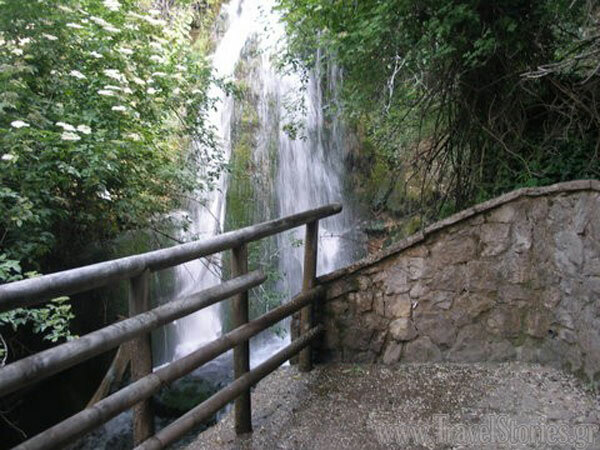 Around 4 km further up starts the starting point of the path that will bring us to the Waterfalls of Drimona, an enchanting landscape. 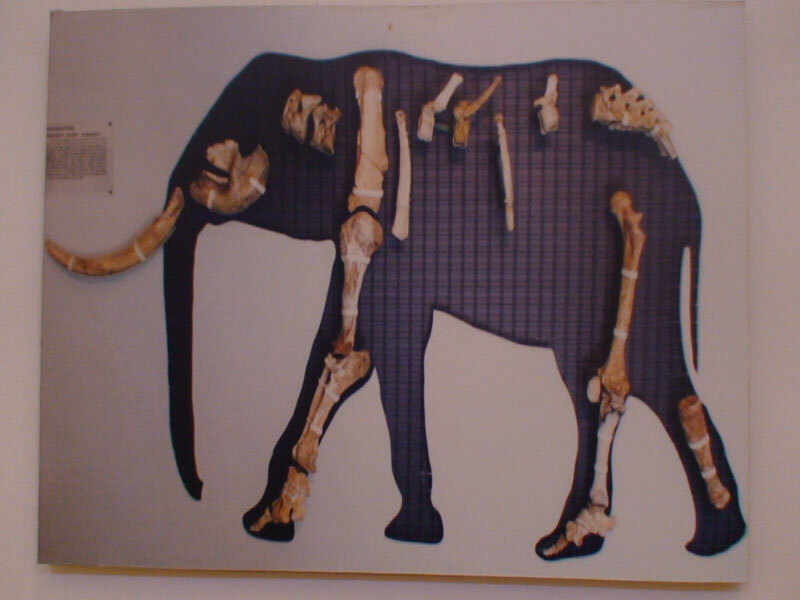 We continue our journey to the village of Kerasia where we find the fossilized mammals Museum of Kerasia (information: mob. 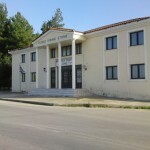 6976 764990, www.kerasiamuseum.gr Open: 10: 00-14: 00 and 17: 00-20: 00, except Mon). 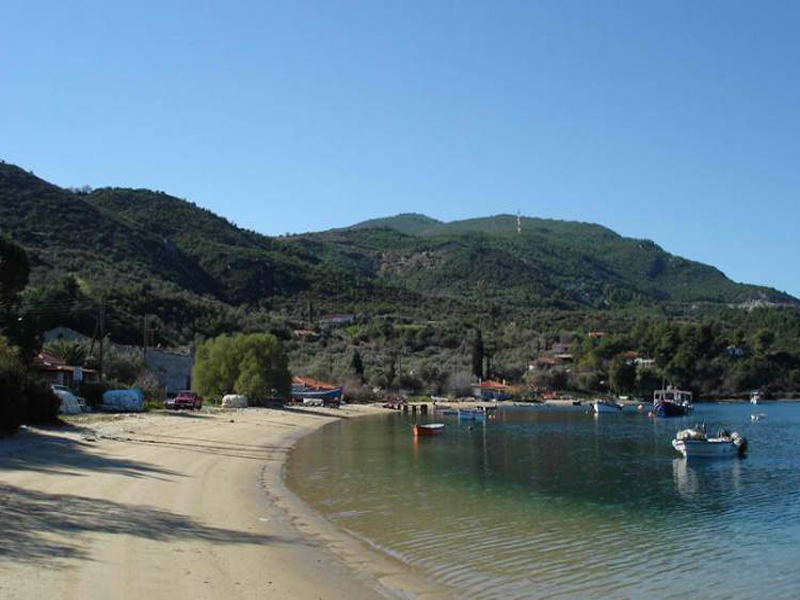 One of our beautiful excursions in northern Evia is the picturesque Limni of Evia reminding an island… From Loutra Edipsos will drive around 27 km. in the green and blue. 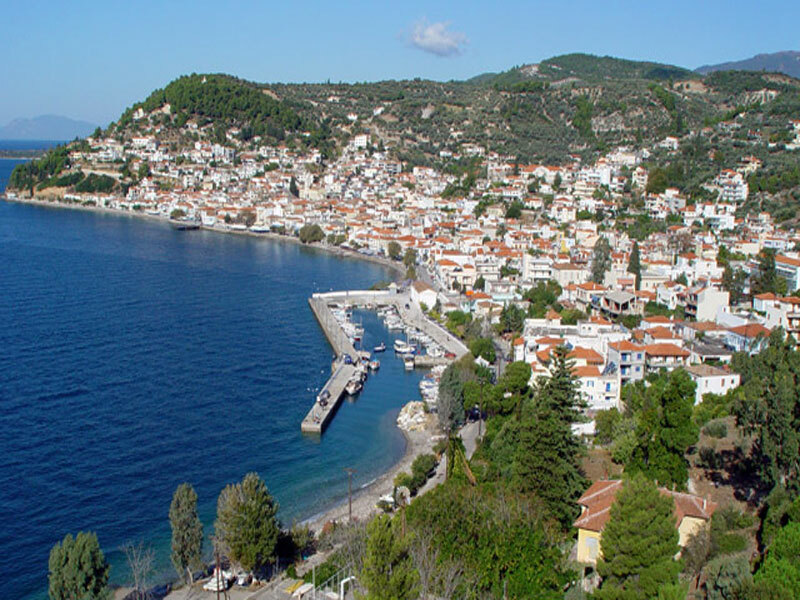 From the top we have the see the picturesque village, that is “flirting” with the calm waters of Evia … The houses are built amphitheatrically, with tile roofs seem to be joined together. 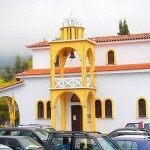 The Cathedral of “Mary Virgin” (1837), with the tall marble bell tower, is the religious monument of Limni celebrated on 08 September. Next to it the church: St. Nicholas (1879). 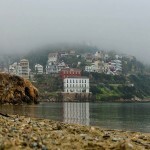 Walking along the coast road to the right, you will see old mansions that overlook the sea. 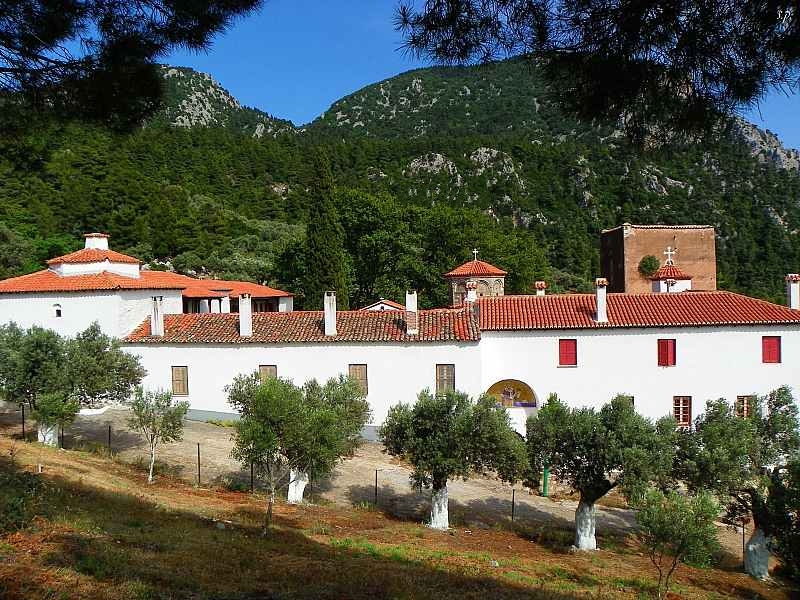 After Limni we will move to the beach Katounia, a route steeped in green, quiet beaches and a place where the pine trees reach the sea, to arrive at the Monastery Galataki (9 km., The latter in a dirt road). 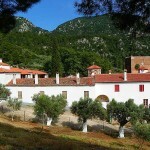 It is the oldest monastery of Evia. 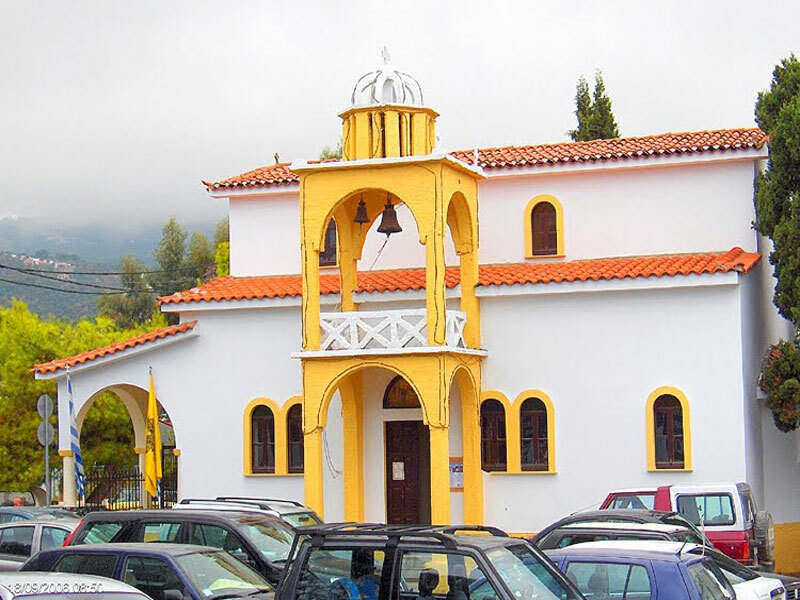 According to tradition, it is founded in the 7th or 8th century and is dedicated to Saint Nicholas. 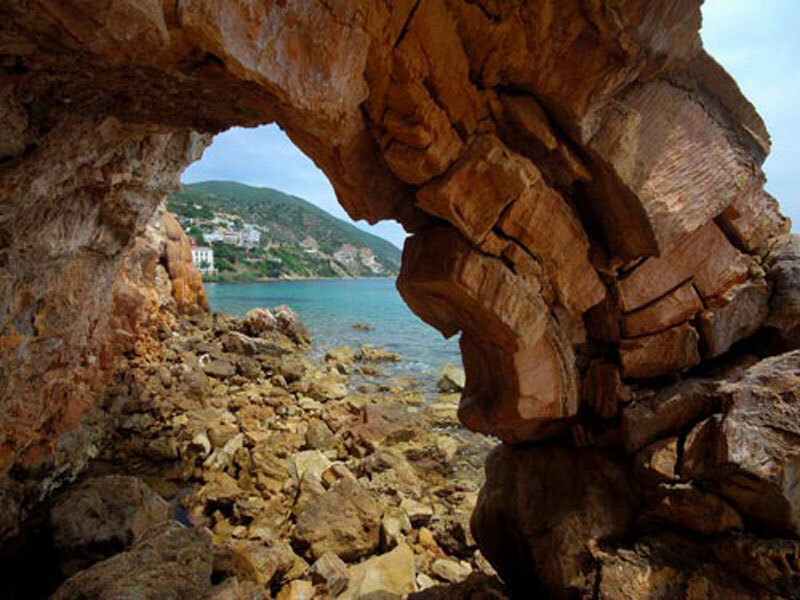 It was built in the same place that once was the Temple of Poseidon. 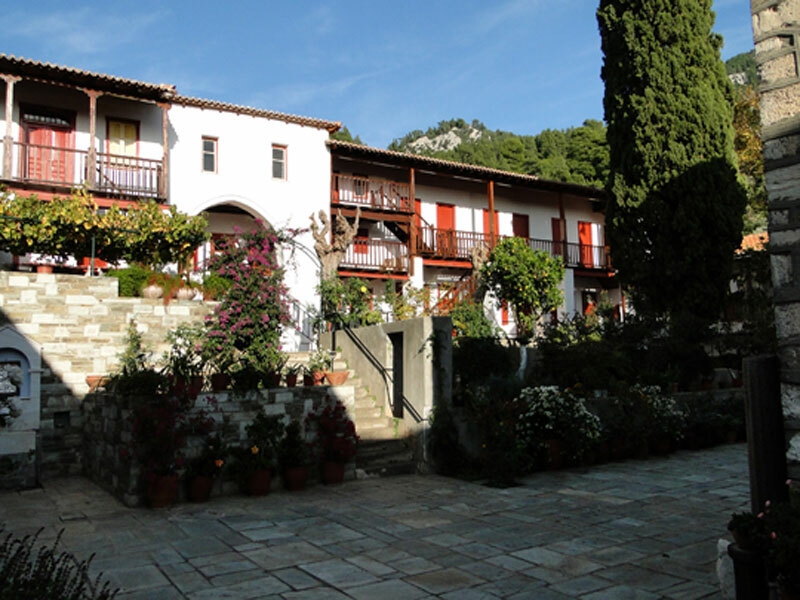 On our return to Lake will relax with a coffee or enjoy seafood dishes in the picturesque taverns. 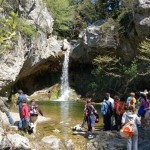 A very interesting excursion will saw you our hidden corners of N. Evia. 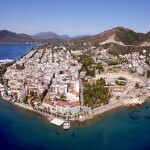 Located 16 km from Edipsos we find Oreoi village with the harbor and history that goes back centuries. 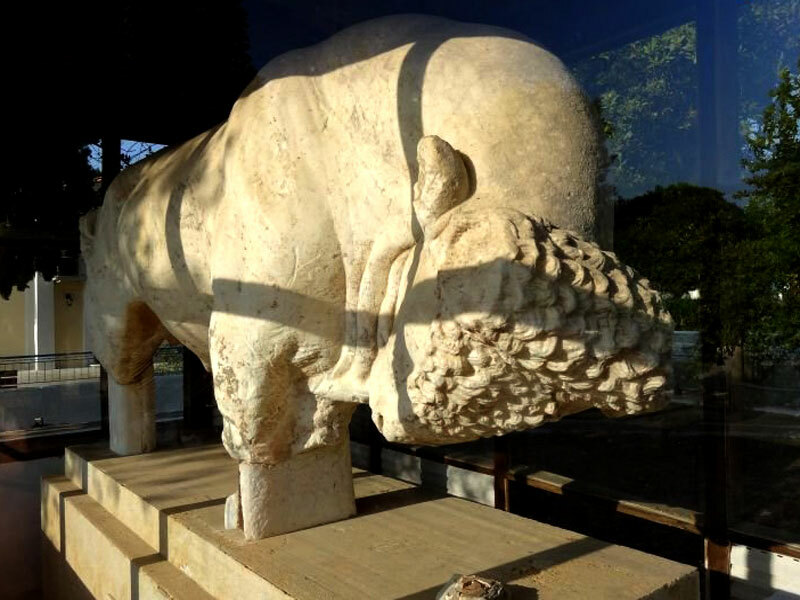 Here we can see the famous Bull of Oreoi, a massive sculpture of splendid art from between 290-280 BC and was dedicated by Demetrius the Conqueror. 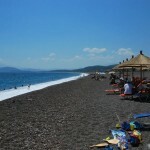 Leaving the beach we will ascend to the Upper Oreoi for a visit to the ruins of the Byzantine castle of Oreoi. Below we see the church of St. Basil. 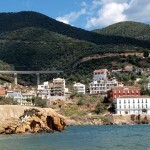 In the channel of Oreoi will discover the island Nisiotissa. 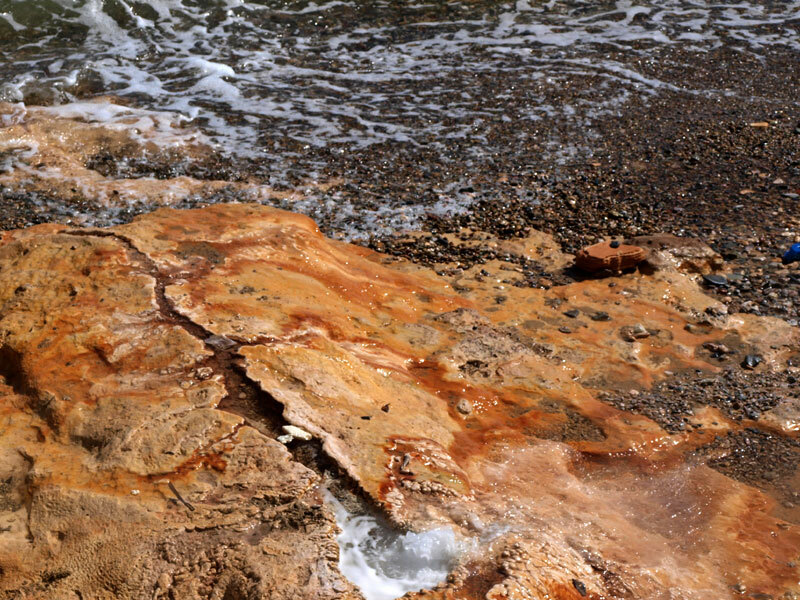 A rock thrown into the sea with bushy green and medieval castle ruins, in the old times it was one with the land. An earthquake was the reason to cut it of. After ten minutes driving we get to Istiea. 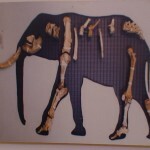 We will explore the interesting Museum of Natural History working since 1956. 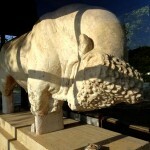 Its exhibits, includes the largest in Greece collection of birds of 217 species. 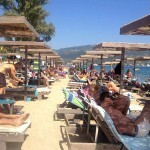 (Operates Mon, Wed, Sat 09: 00-13: 00. Tues, Thurs, Fri the same hours and in the afternoon 17: 00-20: 00. Tel. 22260 52224). 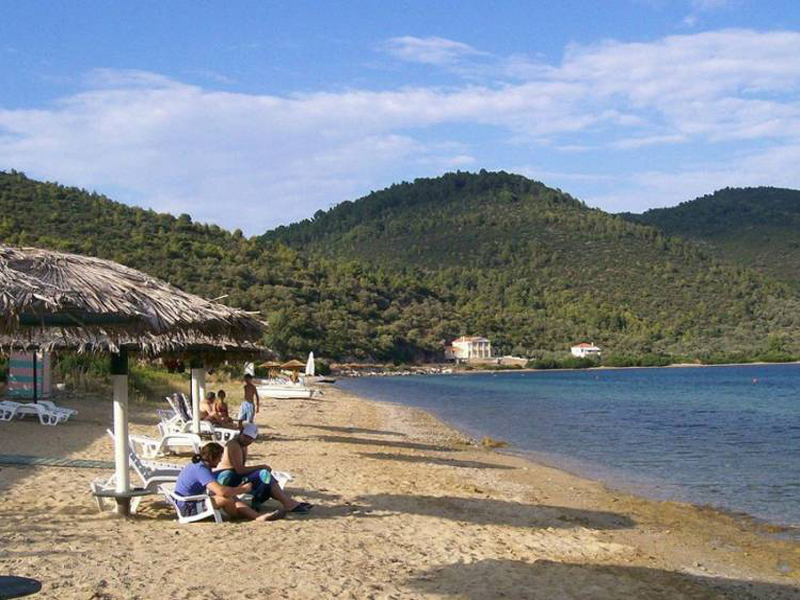 Continue to Asminio to track after 5′ Pefki the seaport of Artemisium, with pines trees and beautiful sea. After Artemision we head towards the village of Gouves (15 km. 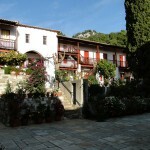 From Istiaia). 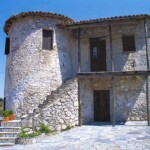 Here you can browse the George Drosini Tower, built in the early 19th century by Ibrahim Aga. Later, it was bought by the famous poet and writer. Today it works as a museum. 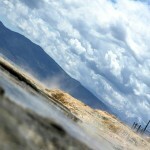 (Open summer 09: 00-13: 00 and 17: 00-21: 00). 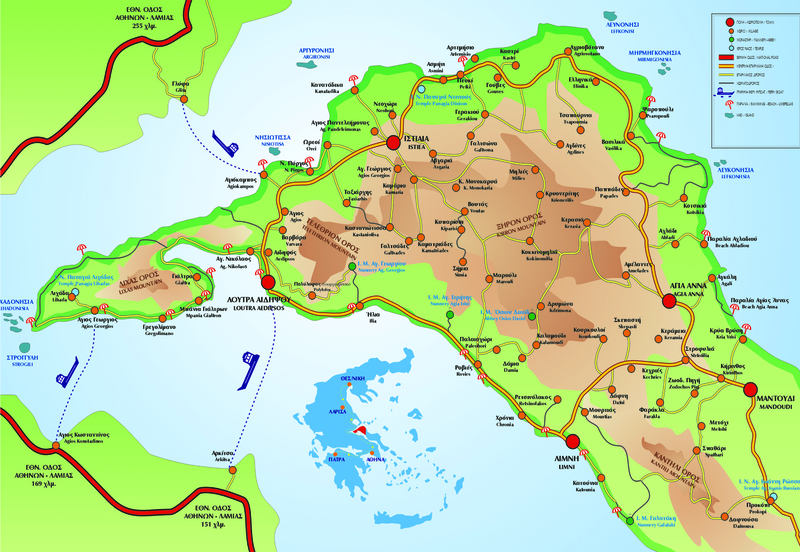 From this point the journey is changing color, as we approach these areas of North Evia that “talk” with the Aegean and have their own history. 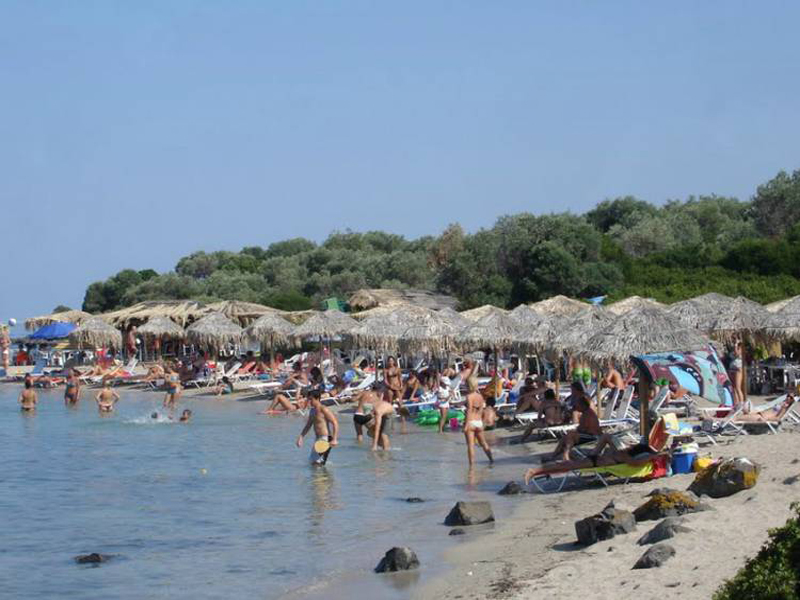 After Gouves road alternated with pine and olive trees here we descend to the sandy beach of Agios Nikolaos and the small islet. 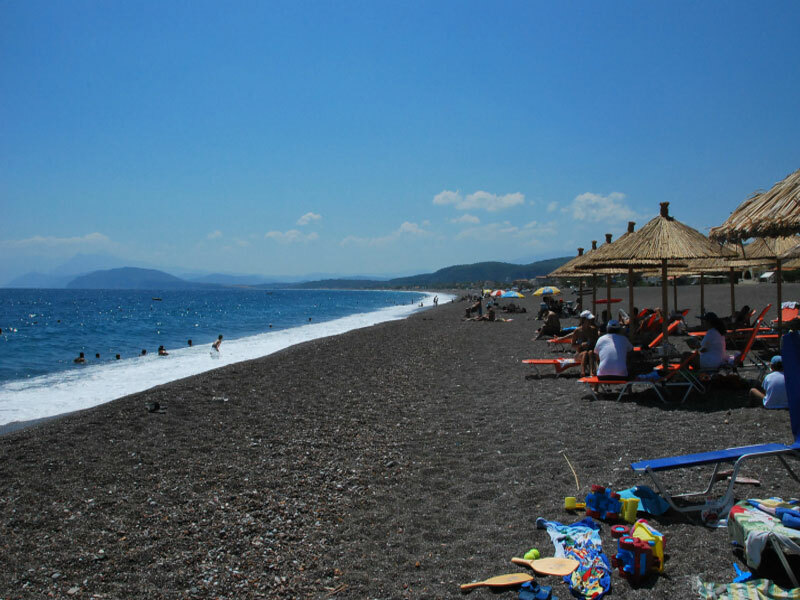 The beauties of N. Evia inexhaustible certainly a trip is not enough for you to enjoy them all. We just gave you a taste of the strengths and the routes that have the greatest interest. 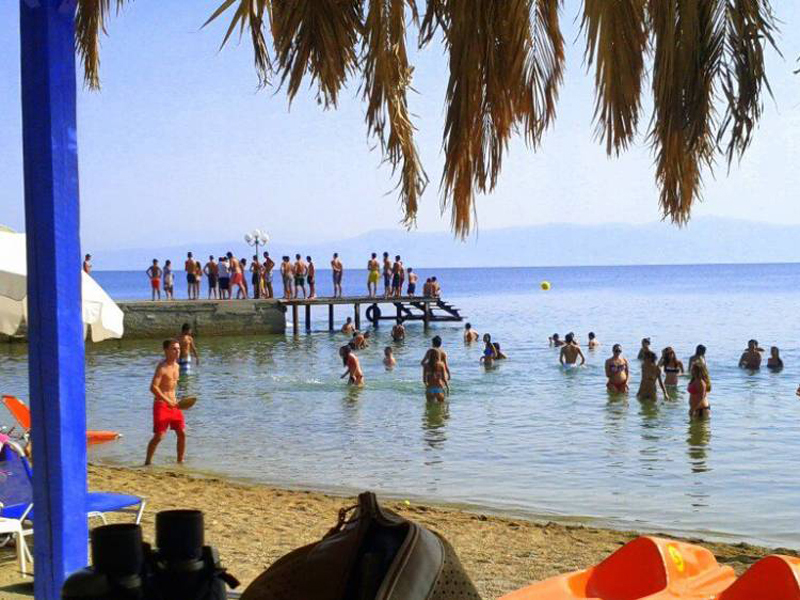 You put the good company of mind and the willingness to spend a carefree summer that will constantly change from green lush mountains … in the Aegean Sea and Evian.